Are you striving for an Instagram worthy apartment? Whether you have just moved in or looking for a décor change, Ayre & Oxford wants to help you up your Insta-game! Will you want a bold statement or something more cozy with bright accent colours? Creating a Pinterest board can help you find and pull together your ideas. Once you have a decent sized board, go through and edit out the items that aren't cohesive with the overall theme or atmosphere that you want to create. Consider donating or selling some of your current furnishings that won't work with your new design. Once you know what furniture or decor you need to replace or add, shop around for unique pieces that will make your design pop! 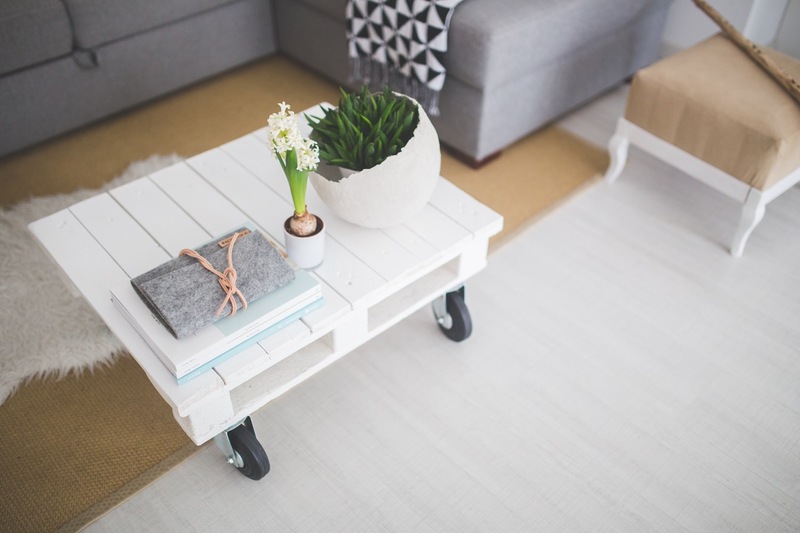 You can find unique furniture and accessories anywhere -- try your local home furnishing stores, Habitat for Humanity ReStore, local flea markets, or estate sales. It's worth the shopping around because you never know when you will find something uniquely perfect for you. Don't be afraid to be bold with colour, mix patterns, and accent with different textures. When it's time to put it all together, play with your design to see what fits in your space. When adding accent pieces and other furnishings, consider local artists that offer specialized craftsmanship and beautiful results or tackle a DIY project. Once you are happy with your new room, it's time to show it off! Remove all clutter so you get clean and clear photos - hide TV remotes, tablets, and cell phones. Clean the windows to maximize the amount of natural light you can get in your rooms. Include the floor in your photos. Accent rugs with bold patterns, colours, or texture add drama to any photo. Hold the camera at your tummy. This is a great way to eliminate height and focus on just one section of the room. Find the best angle. Move around the room and experiment by taking your photos at different heights, from different corners of the room and play around with shooting your images from top down, close-up or tilted! Choose the right light. If you want a bright, crisp photo - use bright daylight, best at noon, for creating high contrast between light and shadows. If you want soft light, choose a day that's overcast or take photos early in the morning - before 9am. If you want dramatic light, wait until early evening to use natural light or dark to use your own lamps and candles. Edit your own photos. Using Instagram's accessories, play with filters, adjust light levels, and change the focus of the room. If you are looking for a new backdrop for your Instagram photos, Ayre & Oxford have a variety of freshly painted suites waiting for your design touch. Contact us today!